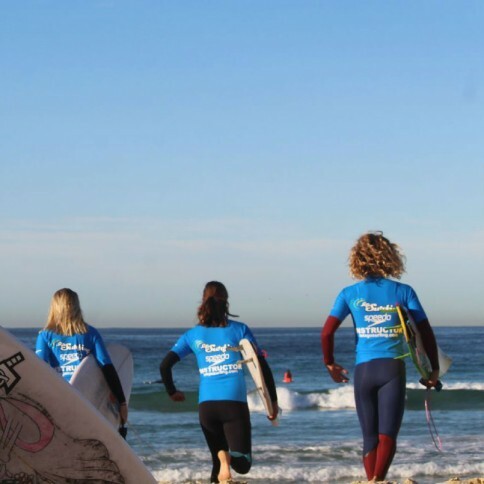 We are raising money for SURFAID and entering a LETS GO SURFING team into the SURFAID Cup at Bondi Beach on Friday 27th of May 2016. To get prepared (and to have some fun) the team; Ollie, Lucy, Jake and Sofie have been making the most out of their mornings and jumping into the surf. Coach and mentor Brenda Miley also joins the team in the mornings to provide some tips and tricks and catch a few waves herself! Check out the video to see some of the action!